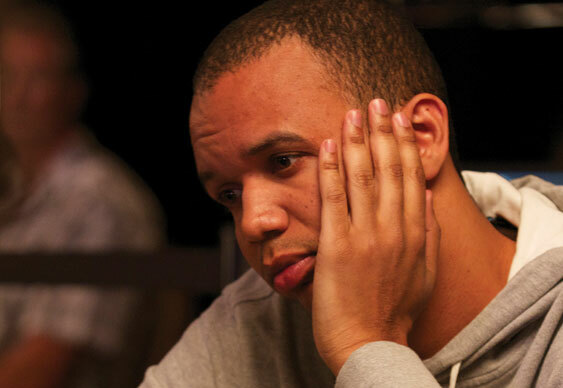 Phil Ivey's protracted legal battle with the Borgata Casino took another turn recently after the latter demanded all parties must appear in New Jersey for a legal deposition. Ever since Ivey and the Borgata agreed to disagree on the legitimacy of the former's $9.6 million Punto Banco winnings (which he won using a technique known as edge sorting), the case has hit a number of stumbling blocks. The latest issue to slow it down came after the casino filed a letter essentially asking for the home field advantage. According to a filing made on April15, the Borgata asked Judge Ann Marie Donio for the executive of the card manufacturing company, Gemaco, to be flown to New Jersey for a deposition. "The most compelling reason is that all counsel for the other parties along with the parties, would have to fly to Kansas City at a higher burden than one representative coming from Kansas City to New Jersey. Gemaco cannot likely show financial hardship in having its representative travel to New Jersey" read the letter. Although this argument has a legal precedent, the executive in charge of Gemaco at the time Ivey's winning session took place, Kaye Summer, is no longer with the company. Although she has agreed to undergo a deposition, the company's legal team has argued that she shouldn't have to fly to New Jersey to state her case. "The plaintiff in this case is the Borgata Casino who will not suffer any hardship by having the deposition take place in Kansas City. The defendant Ivey and co-defendant Cheng Yin Sun are multi-millionaires, from their gambling experiences, and again will suffer no hardship from the deposition taking place in Kansas City," wrote Gemaco's legal team. Although this issue can be easily solved with some video links or a plane ticket, the objections will cause yet more delays in an already complex case. The more both sides refuse to budge on small issues, the less likely a resolution becomes which could mean that Ivey is less likely to get his money.